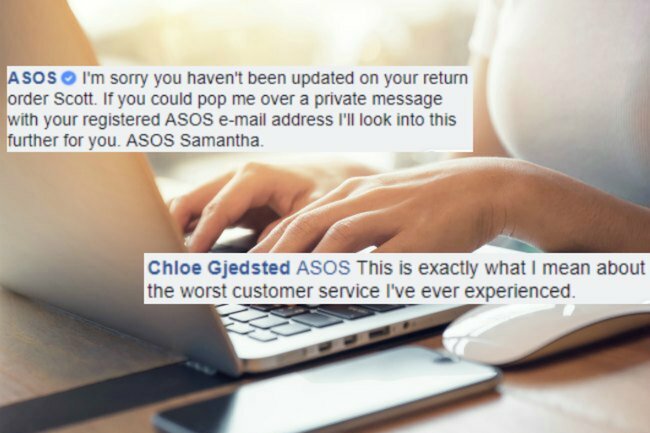 People are hilariously messing with an ASOS customer service bot. People have discovered an ASOS bot responding to Facebook comments and the results are hilarious. Here’s a cautionary tale for companies on how to provide customer service in the digital age: don’t do what ASOS did. This week Facebook users discovered a hilarious quirk with an ASOS bot that responds to customer complaints. 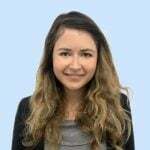 It began late last month when a woman named Chloe wrote a post to the online fashion retailer slamming their customer service as “the worst I have ever experienced”. It wasn’t long before people realised that ASOS sent automated replies to anyone who mentioned the words “refund” or “response” in their comment. And that’s when people started to have some fun. Again, she was thanked “for getting in touch” and apologised to for the lack of refund. In three weeks, the original post amassed more than 2000 comments and one thousand likes – and the ridiculous responses are still coming. Which should probably be a sign to ASOS that it might be time to rethink their customer service strategy and consider ditching the bots in lieu of actual human beings.